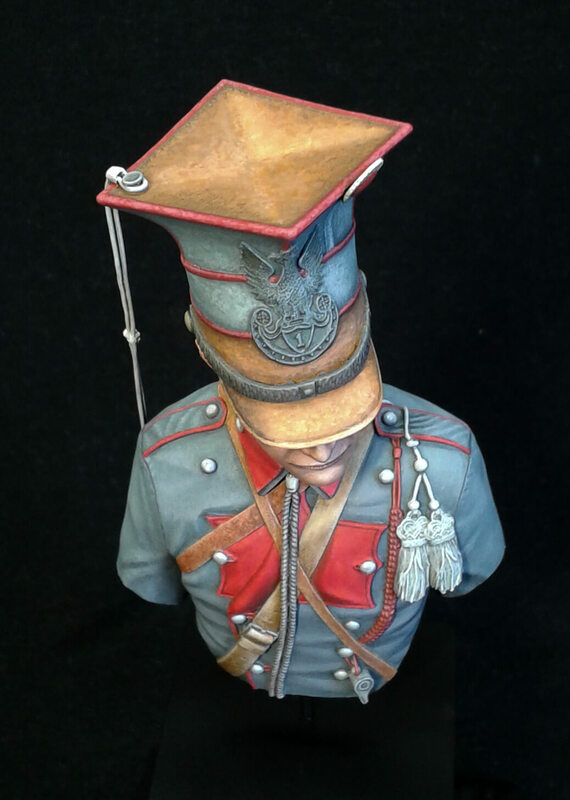 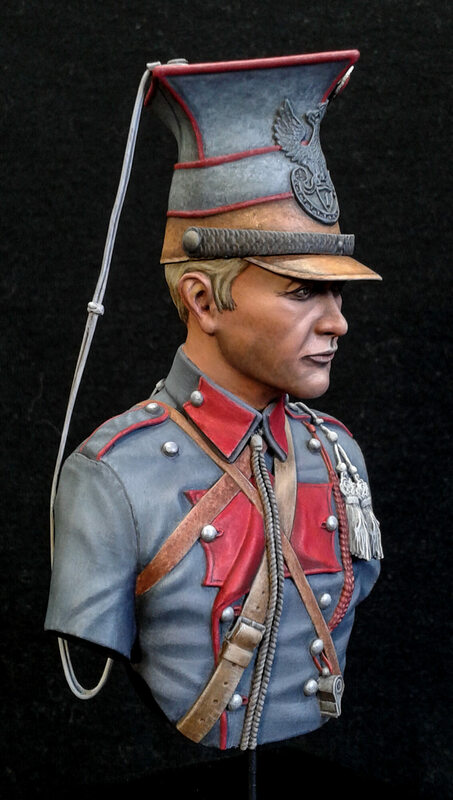 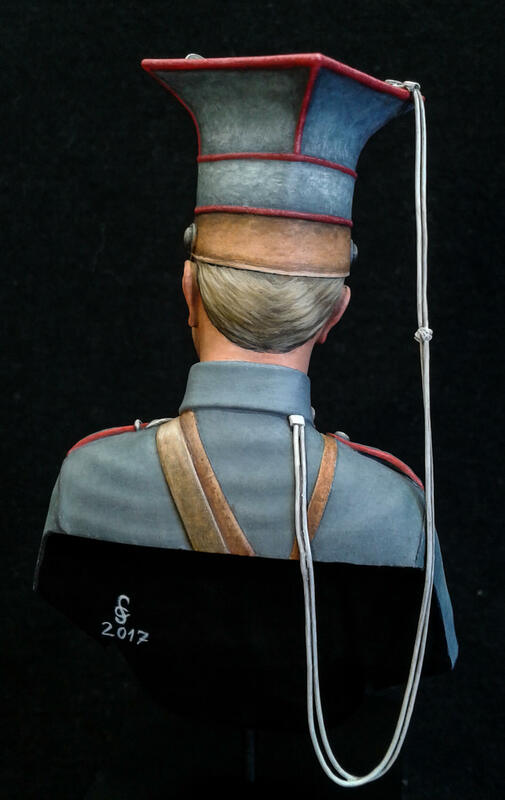 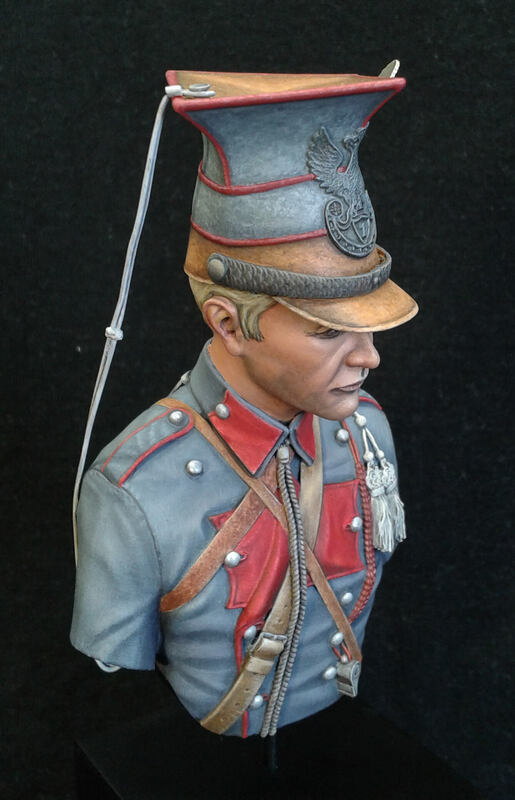 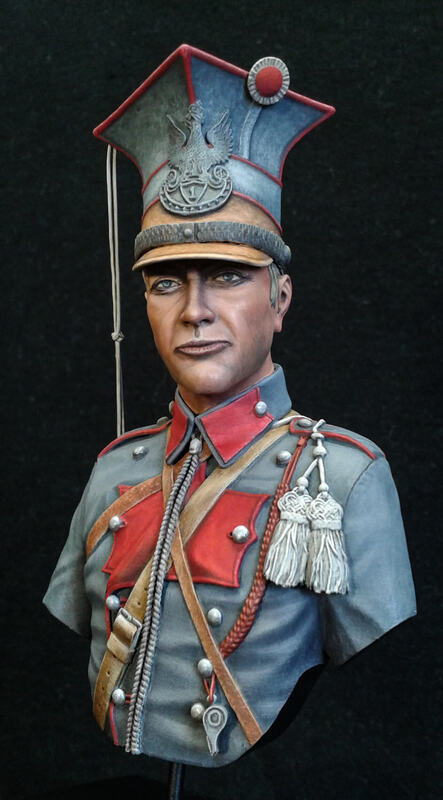 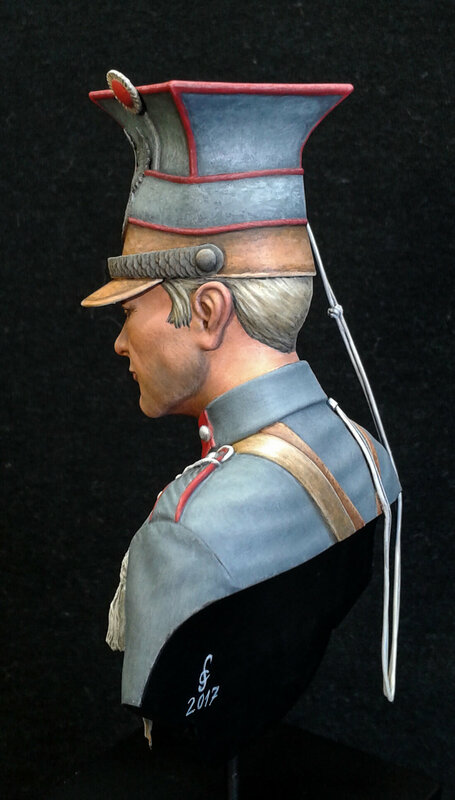 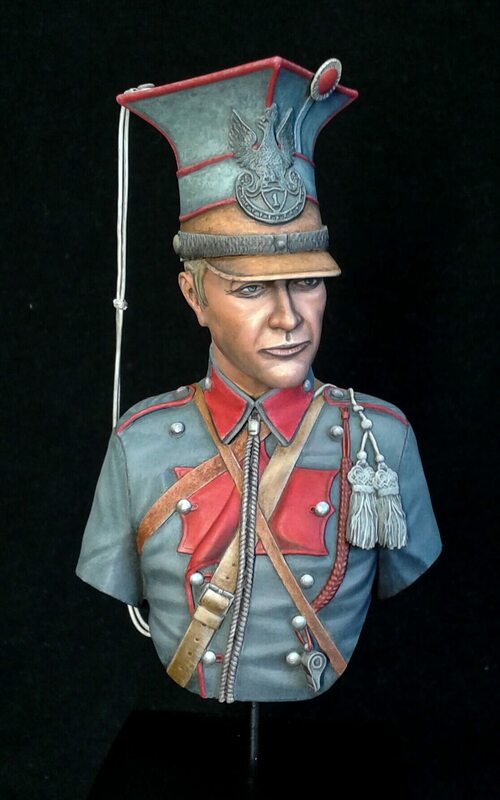 A modern Uhlan from the 1st Uhlan Regiment of Polish Legions in the Austro-Hungarian Army 1914-18. 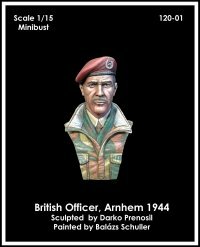 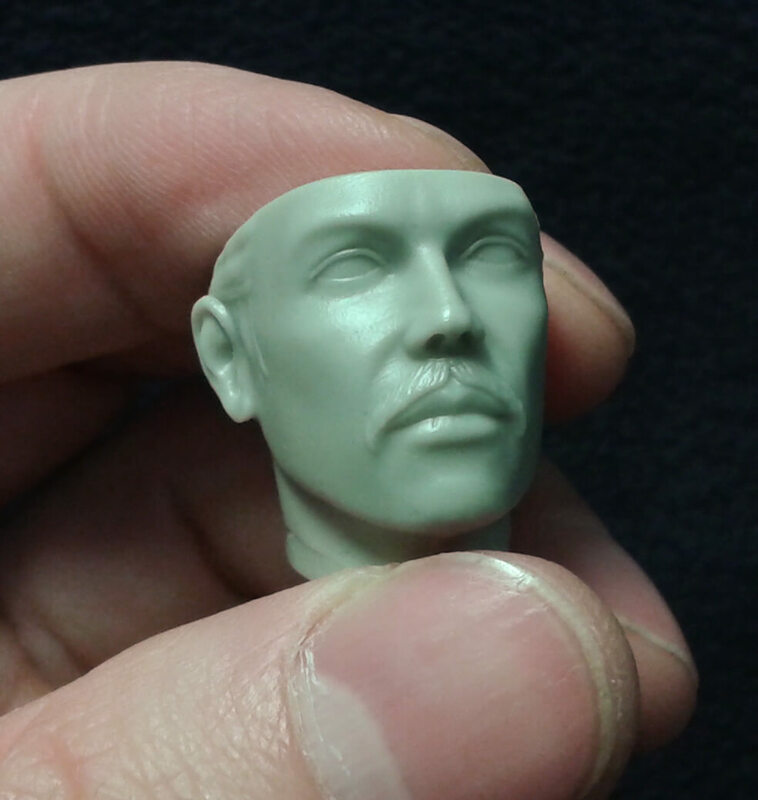 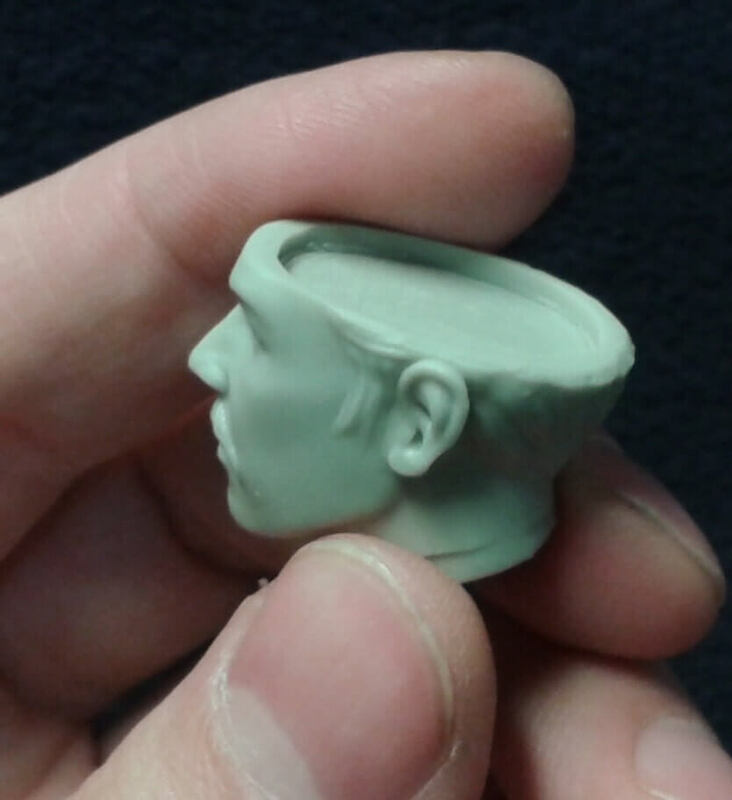 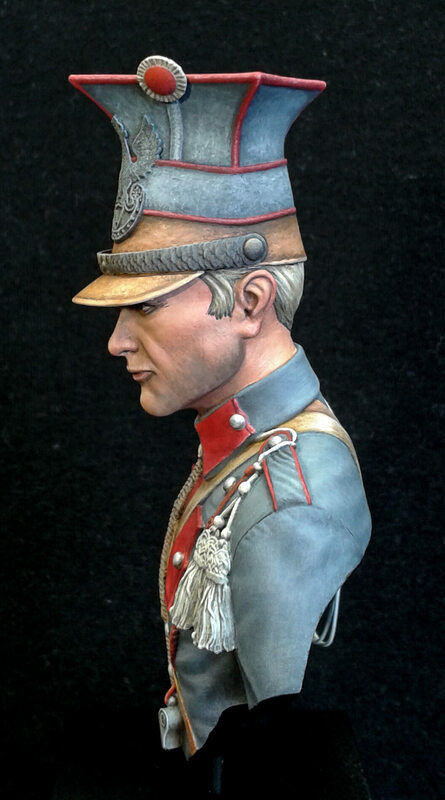 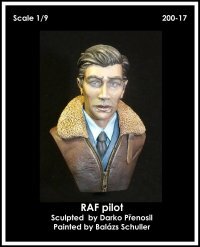 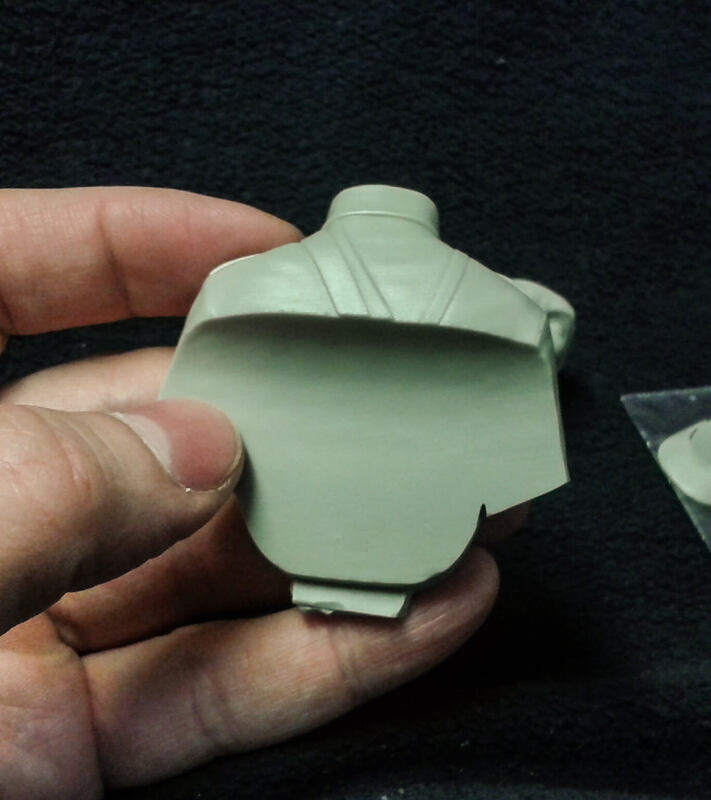 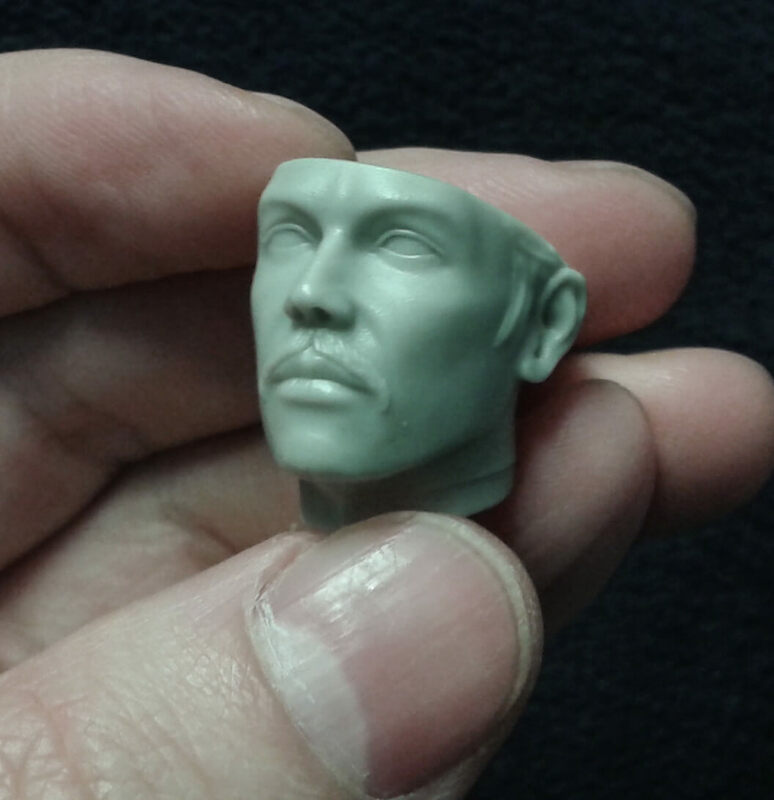 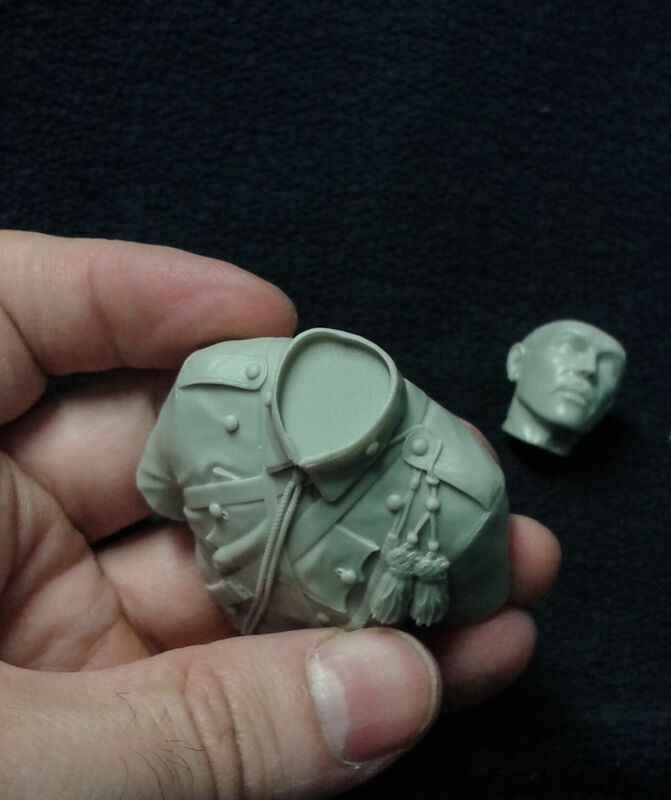 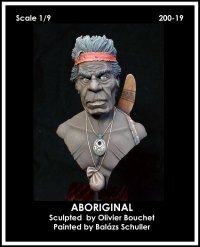 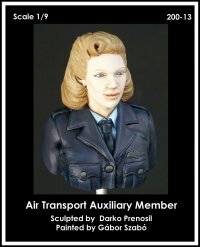 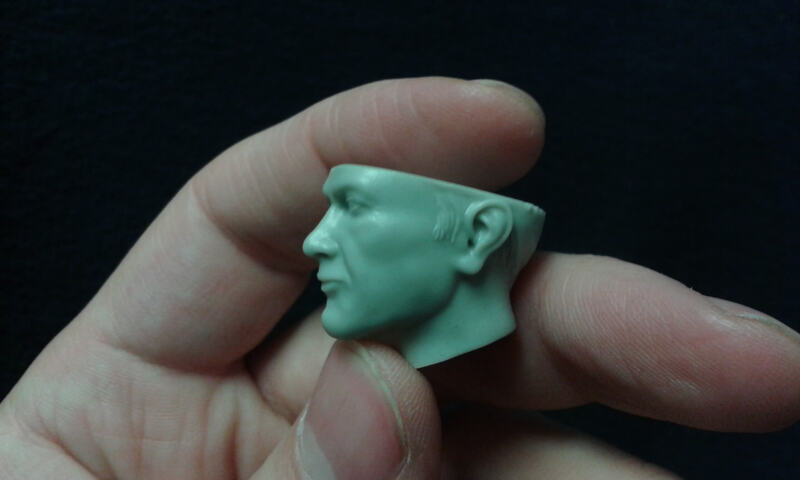 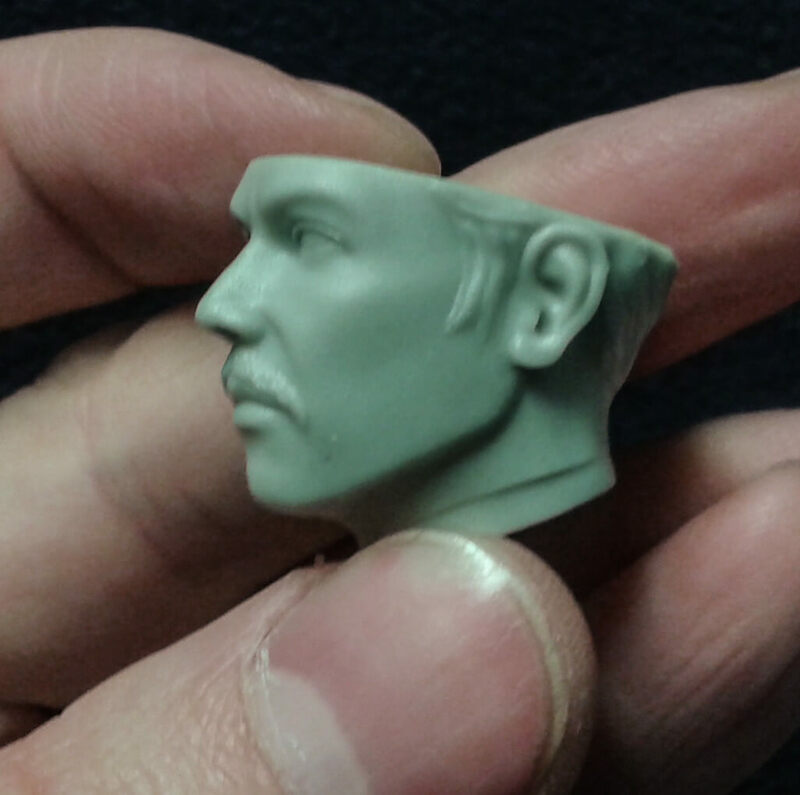 Unpainted resin bust with two alternative caracter head. 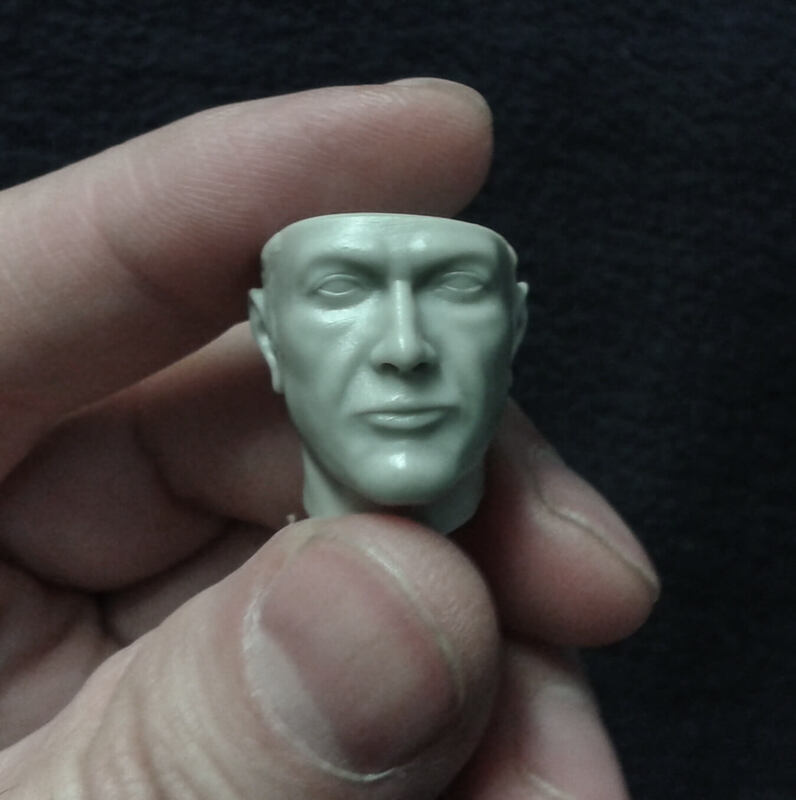 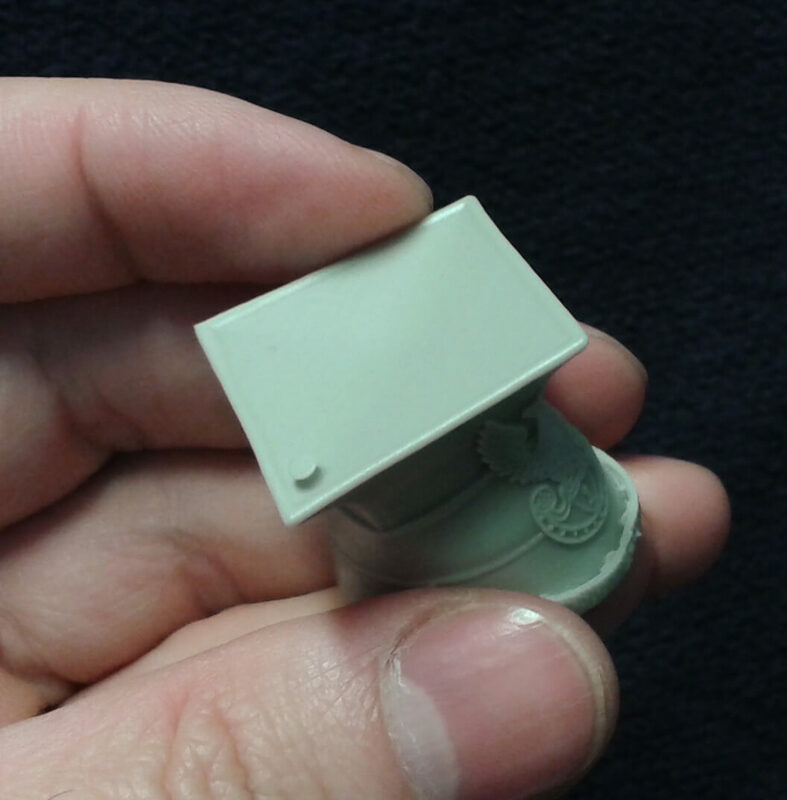 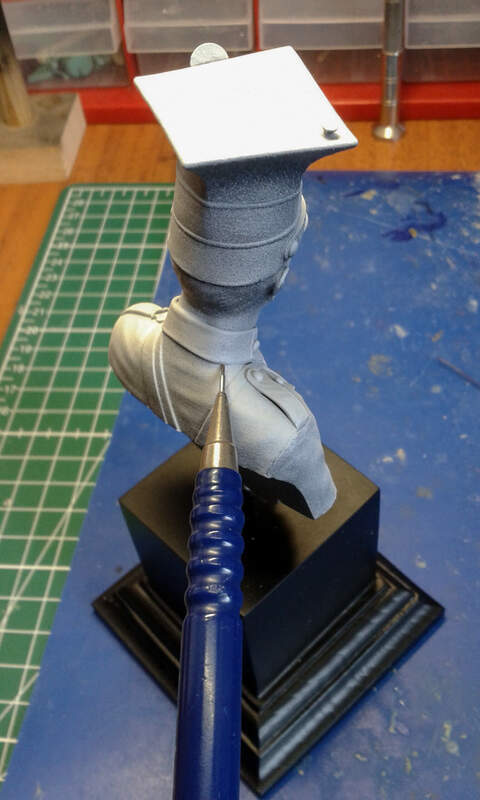 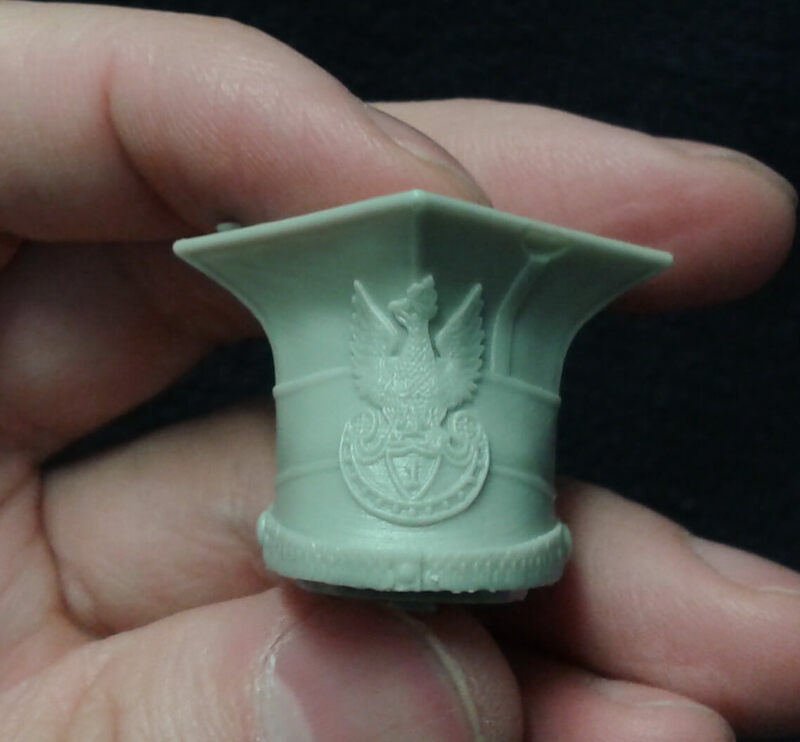 The product has a minibust version, it will be available soon. 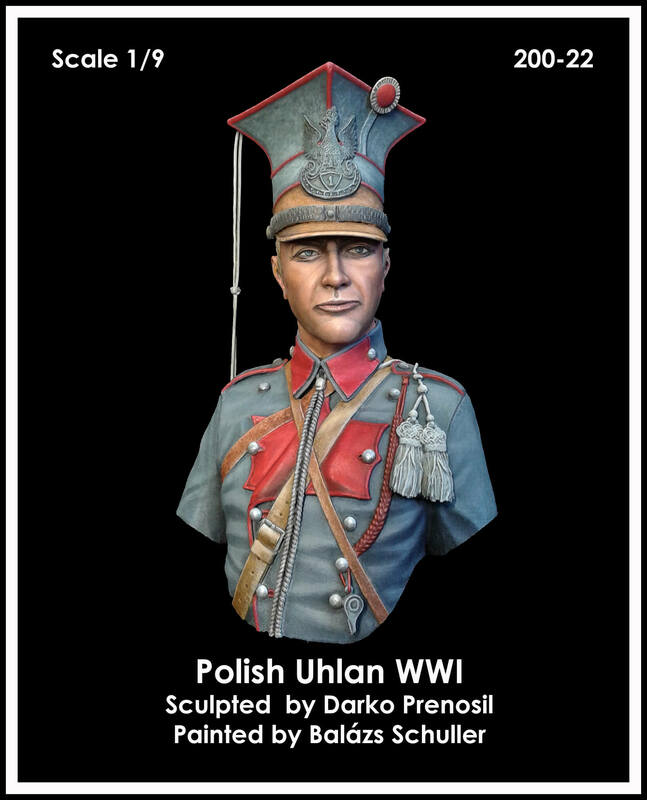 Be the first to review “200-22 Polish Uhlan WWI” Click here to cancel reply.